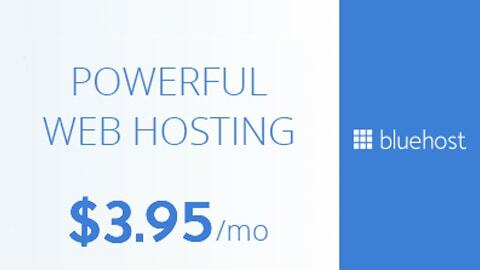 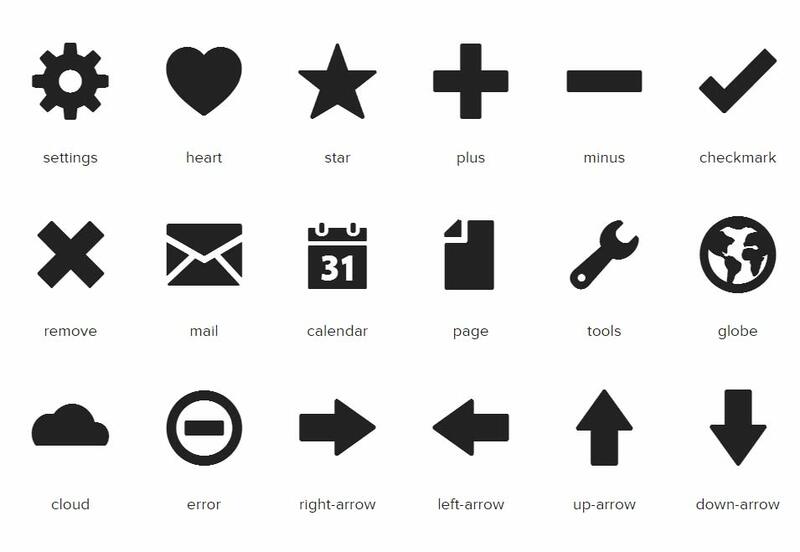 Icon fonts are specially designed for websites and applications. 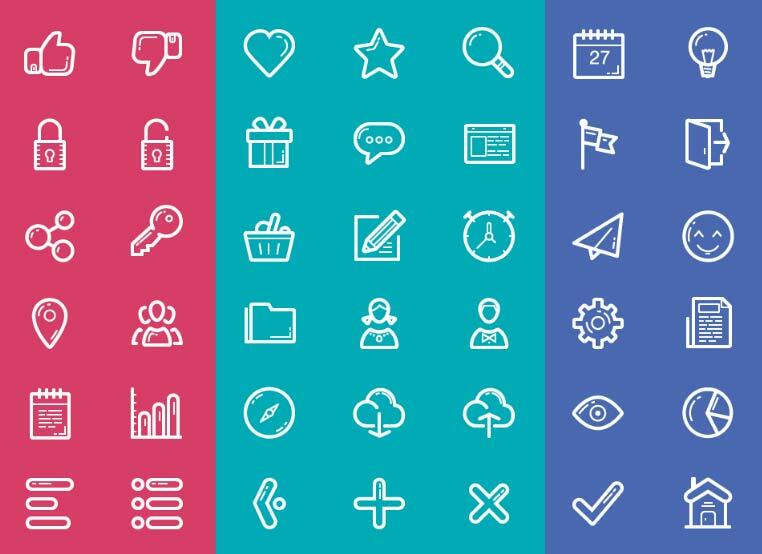 Its role in web design gave a vast extent of liberty and flexibility in using these icons throughout your design. 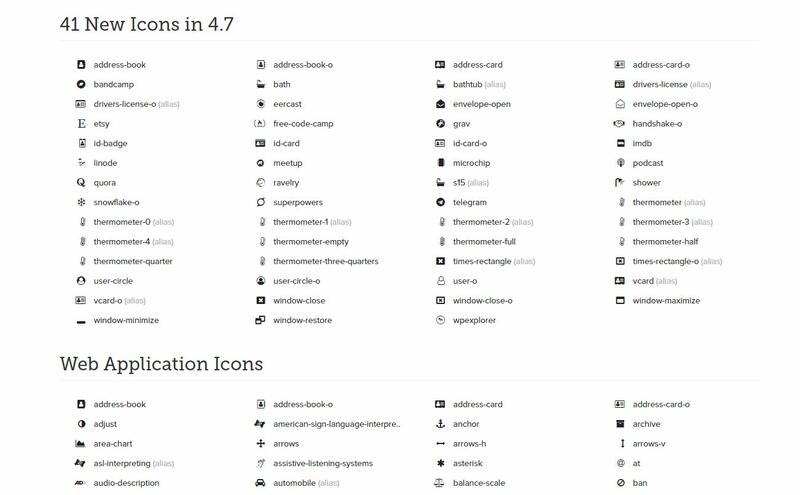 Also, acquire a full CSS styling capabilities with relatively small sizes of icon font files with the use of icon fonts. 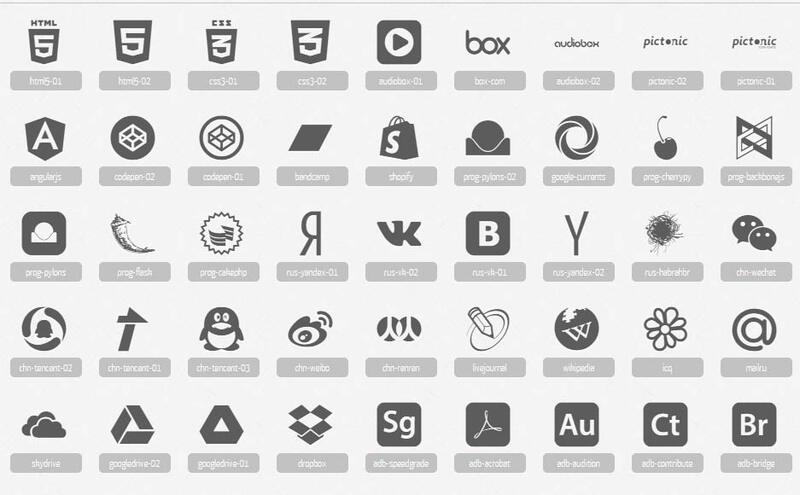 Similarly, SVG which stands for Scalable Vector Graphics are invented to bring strictly scalable vector graphics to the web. 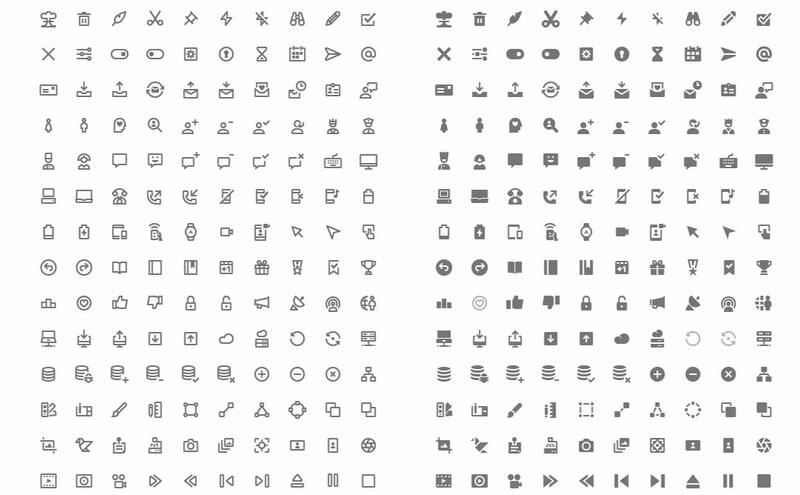 SVG’s are resizable up and down without losing quality on retina displays. 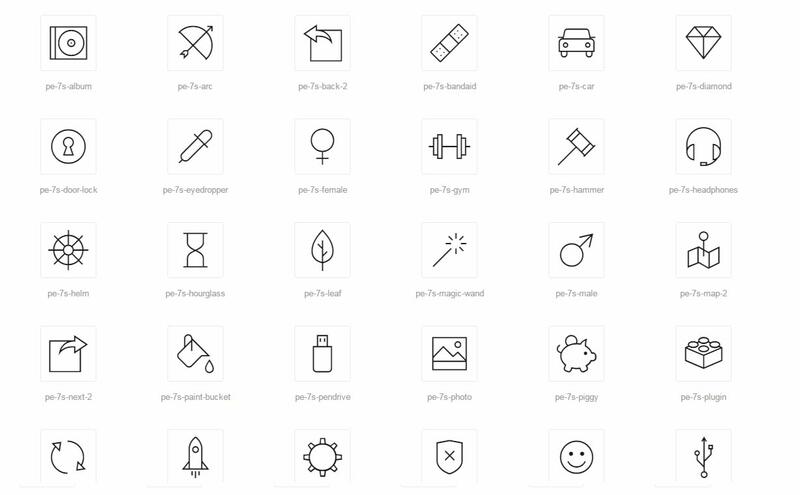 Nevertheless, some designers prefer icon fonts over SVG and others love the other way around. 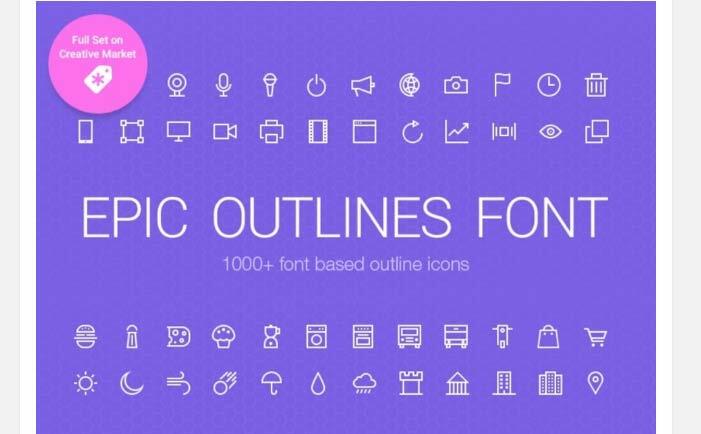 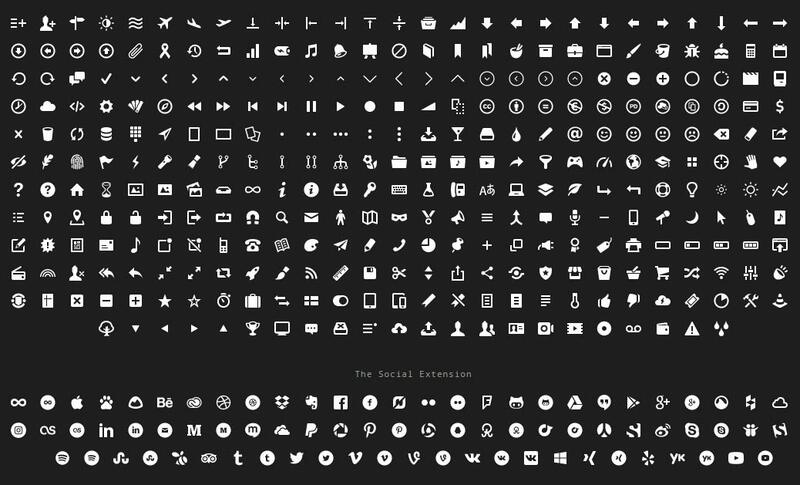 With this fact, we have collected these 39 Free Icon Fonts and SVG Icon Sets for web design. 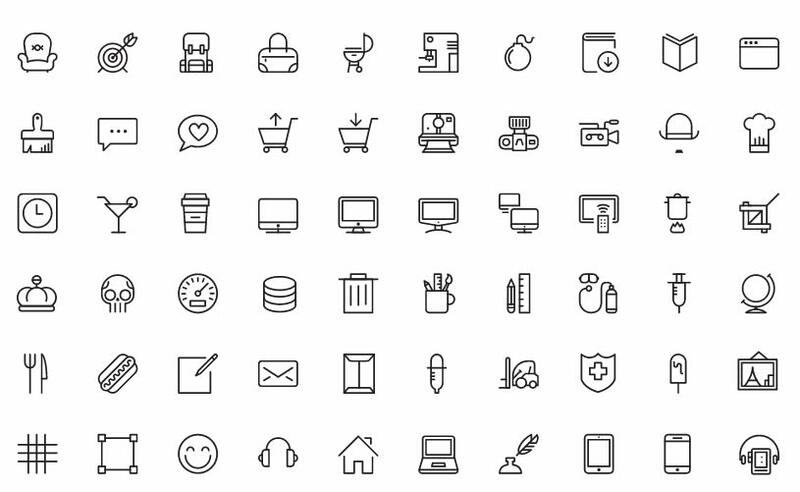 This collection of free icon fonts & SVG icon sets is irrefutably beautiful. 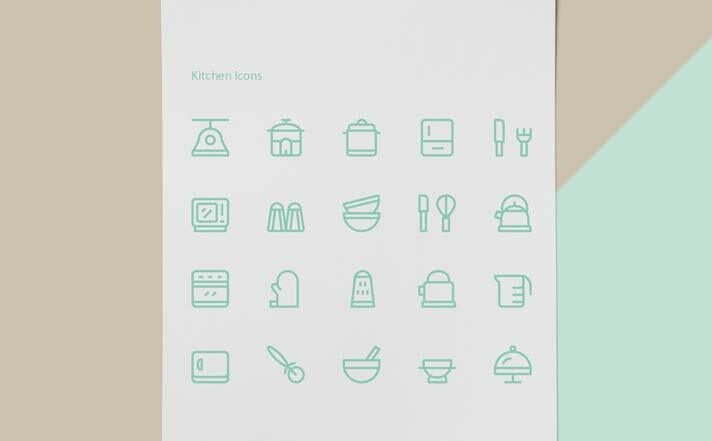 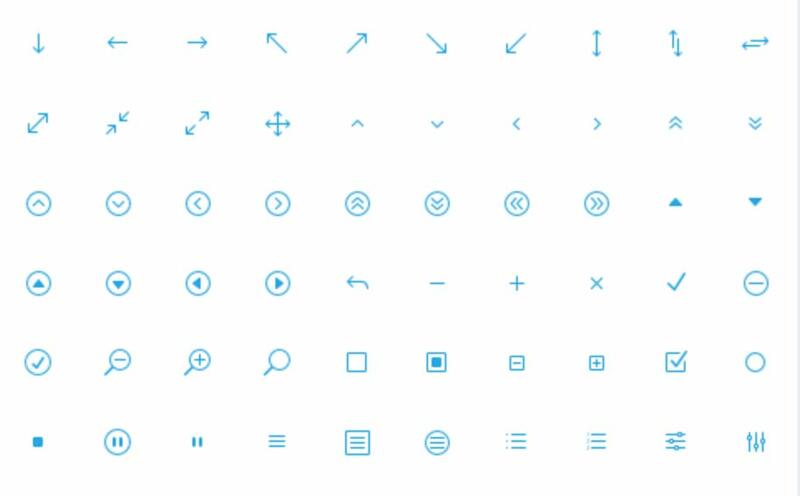 Grab these free icon fonts or SVG icon sets for your next web design project. 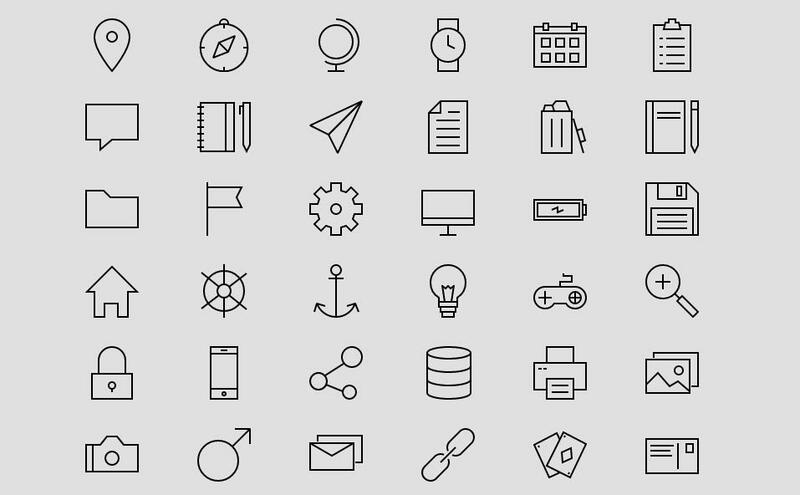 Enjoy the beauty and elegance these icon fonts & SVG icon sets may do to your design. 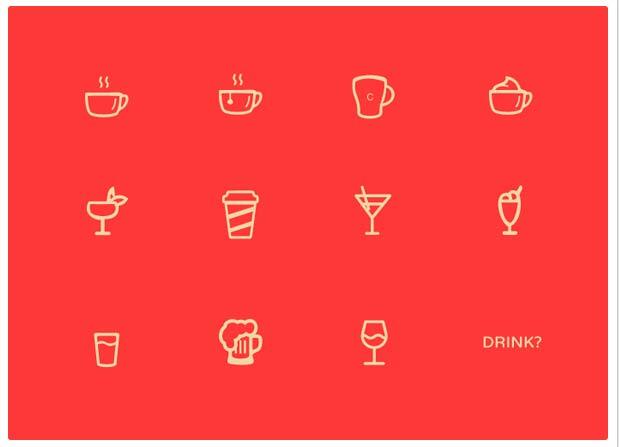 Moreover, easily manipulate complex animations with standard raster images using SVG. 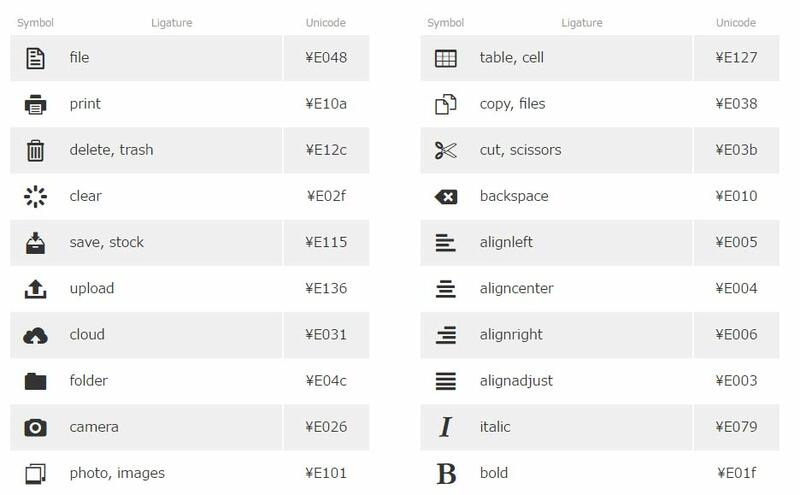 In the same way, take advantage of the SVG’s editing ability, SEO friendly, and resolution independence. 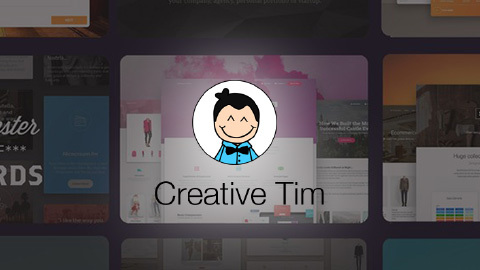 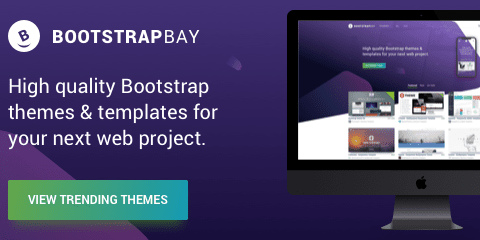 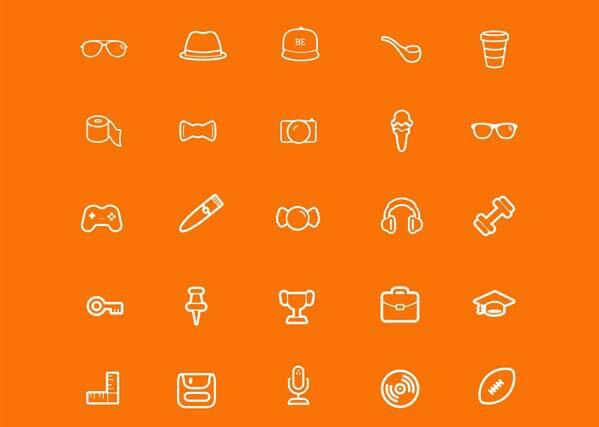 Thus, whichever you may prefer to use in your web design, you will always find this collection truly good resources. 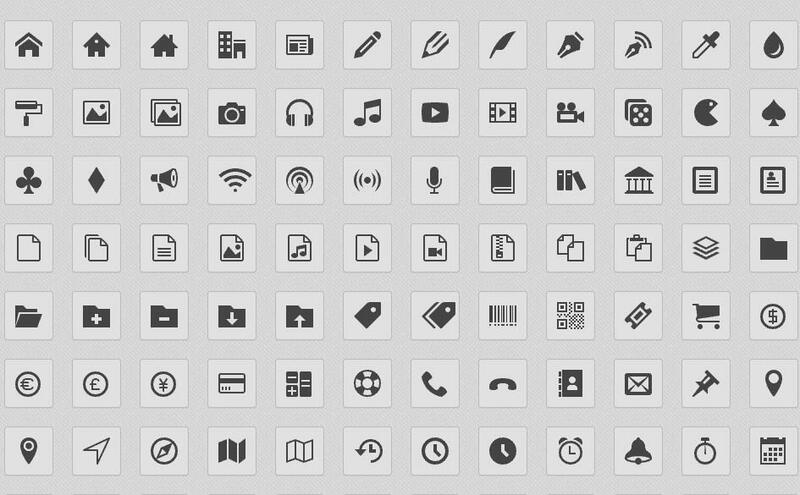 Enjoy these 39 Free Icon Fonts and SVG Icon Sets and freely download them! 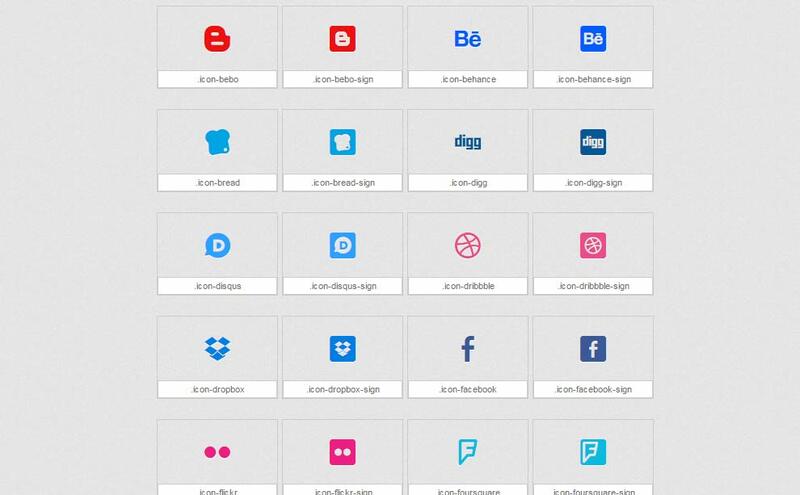 Looking for social icons? 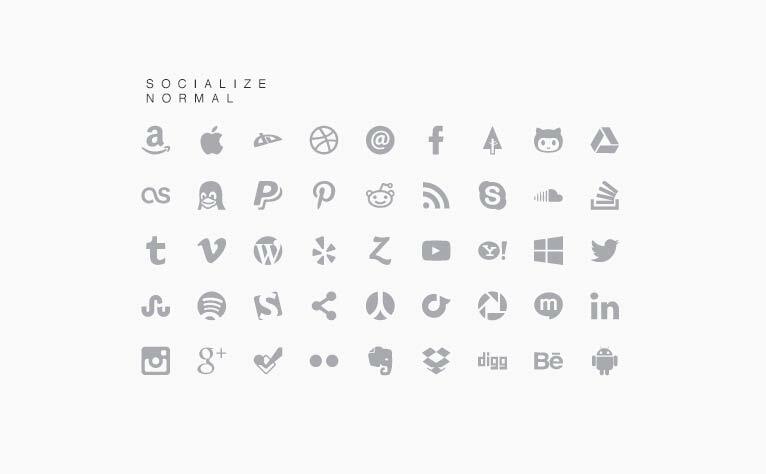 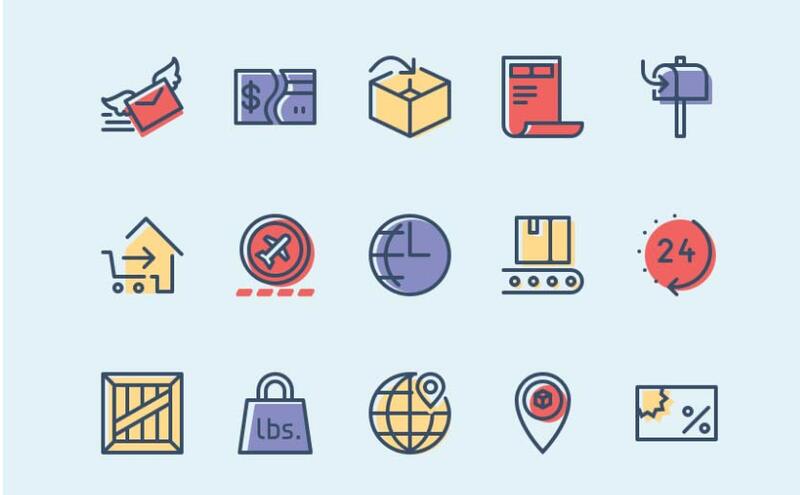 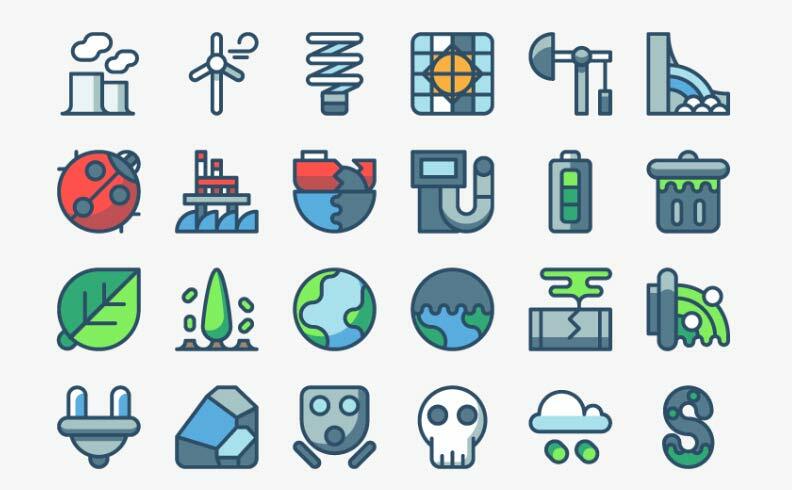 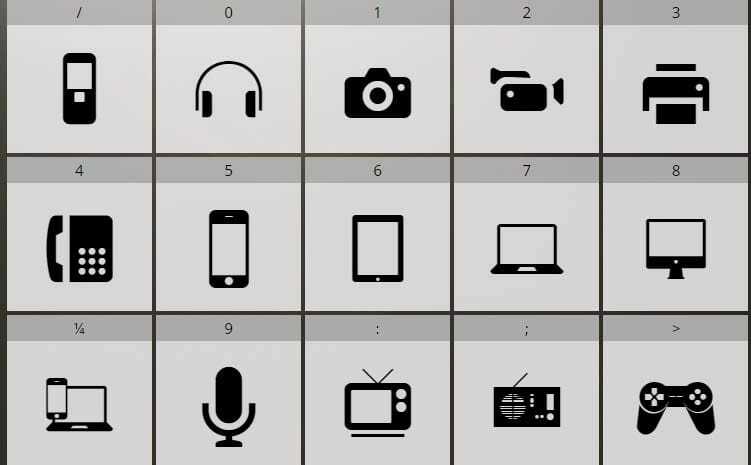 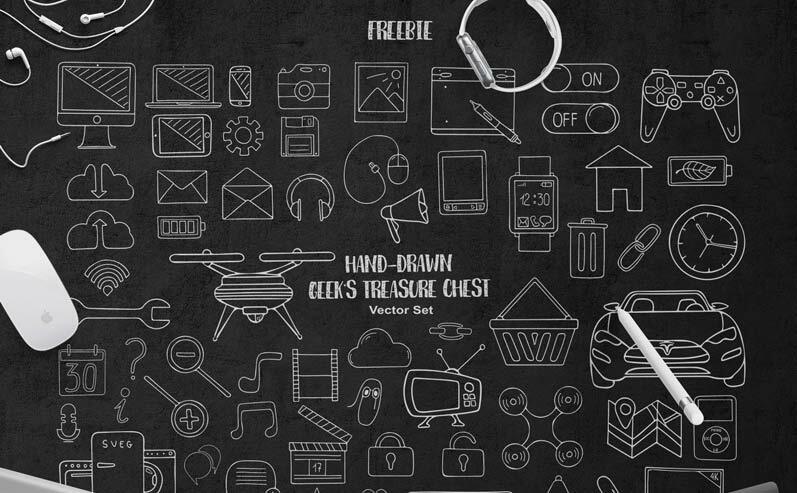 Have a look at our selection of 55+ free social icon vector sets.